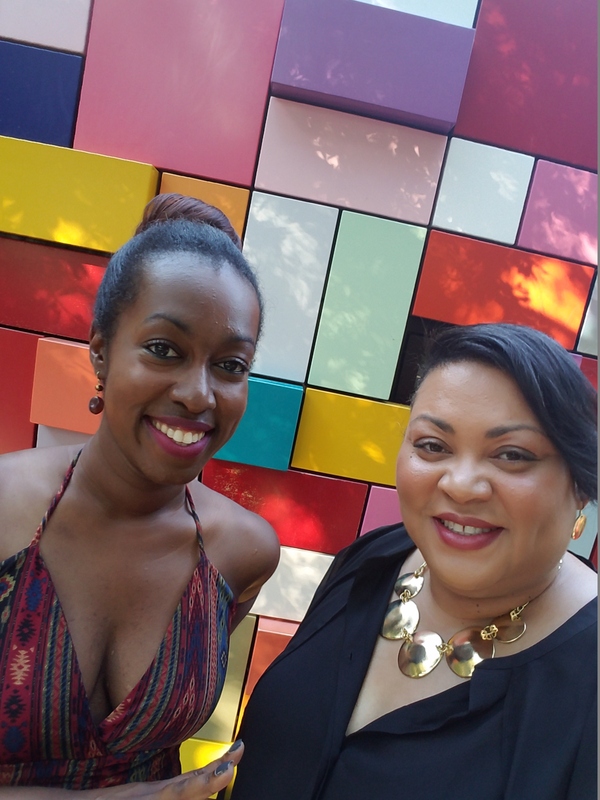 2 Girls Who Travel were in great company Saturday afternoon for the 2nd Annual Black Heritage Music and Arts Festival at Discovery Green in Houston. 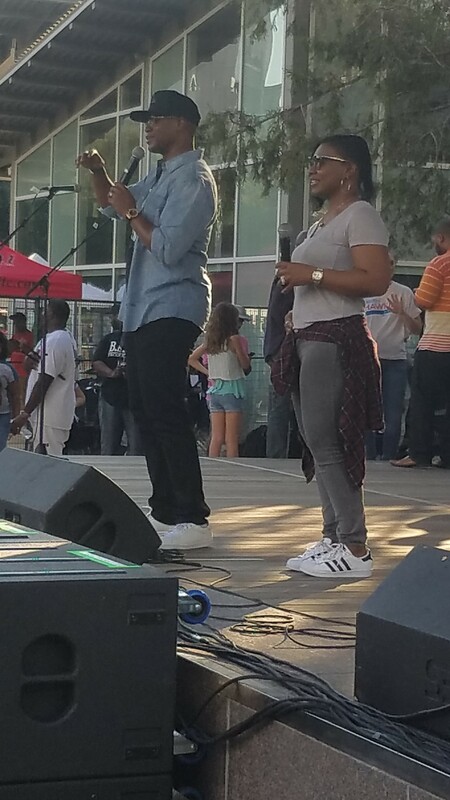 There was literally an entire day and evening full of entertainment, from vendors and food trucks to musical acts such as headliner Monica – you know, the Monica Brown. 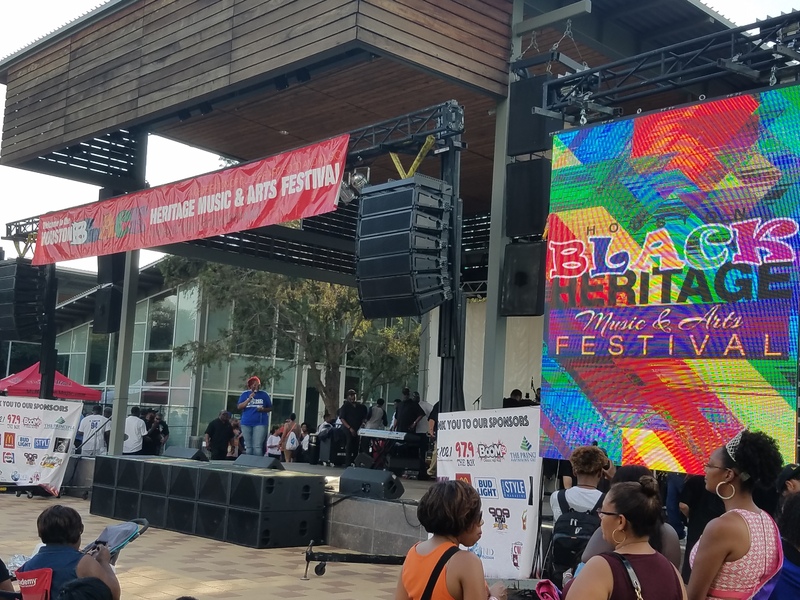 Founded by Richard Andrews, the Black Heritage Festival promotes historical and cultural solidarity through speakers, exhibits and entertainers. Last year’s inaugural crowd was 8,000. This year, even more attended. 2 Girls Who Travel were on hand for all the excitement! We really love these color walls! 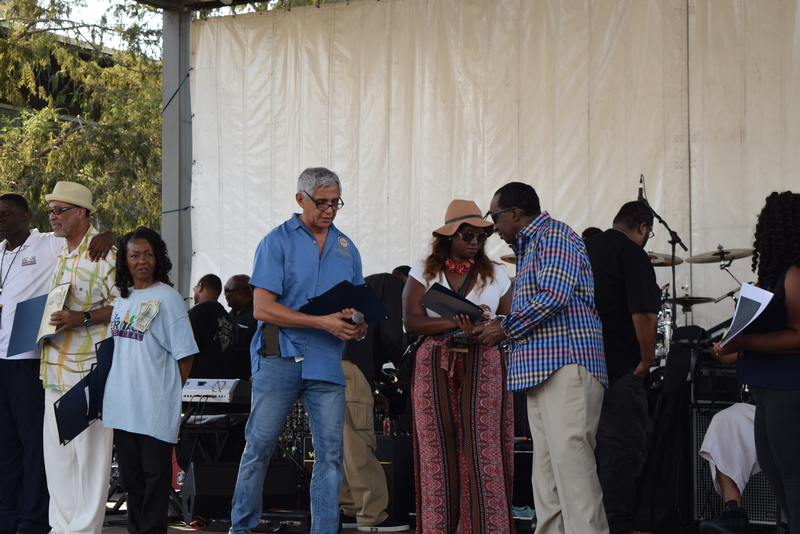 Houston City Council member Robert Gallegos presented all honorees with a certificate at the start of the show. 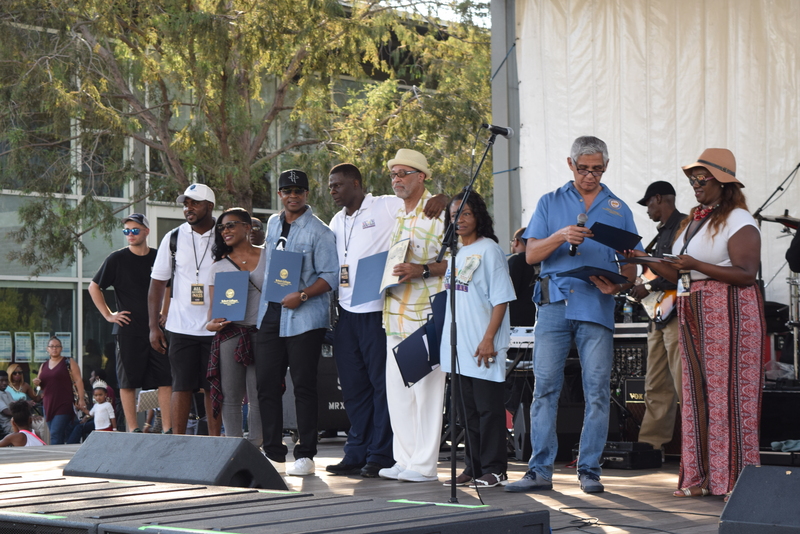 Houston City Council Member Robert Gallegos presents Wash Allen with a special recognition certificate. 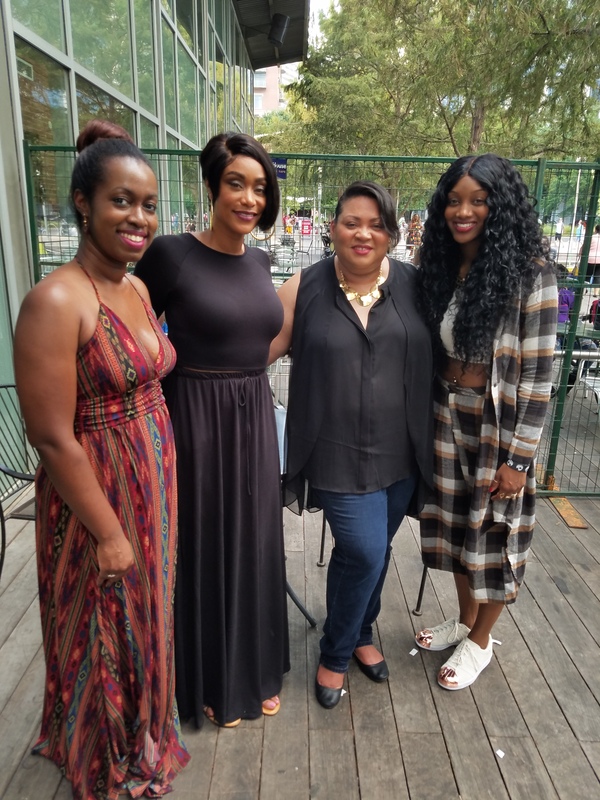 2 Girls Who Travel interviewed VH1 reality star, actress and entrepreneur Tami Roman and her daughter Jazz Anderson, who performed at the Black Heritage Festival. 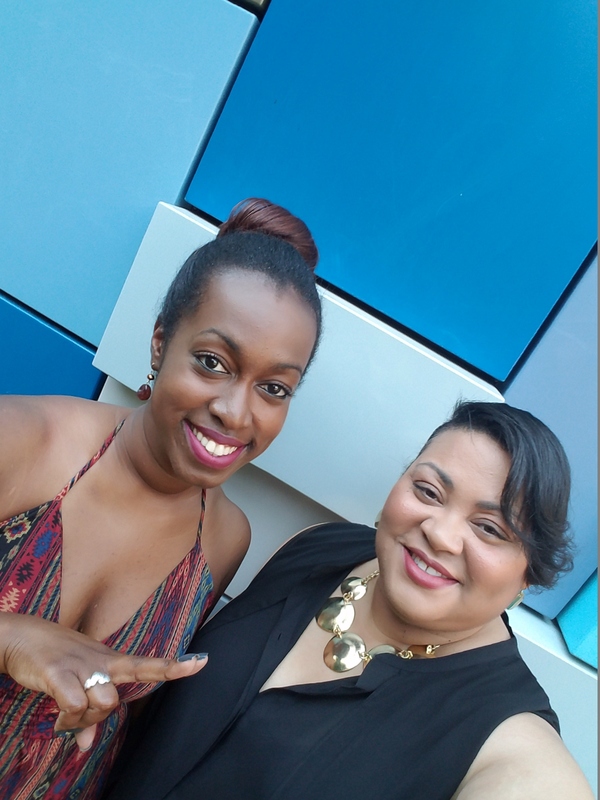 Jazz told us she’s working on her EP … no release date yet, but stay tuned! 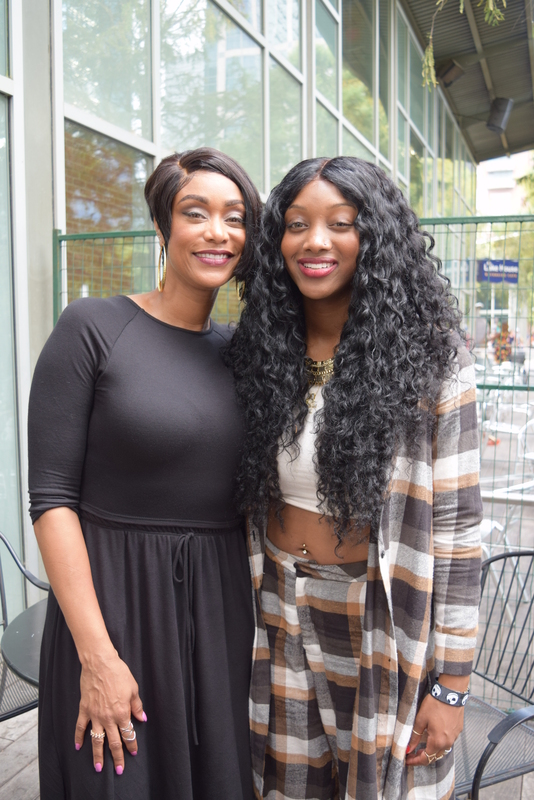 And Tami gave us an exclusive: she just signed on to do a movie with rapper Lil Mama called Hit a Lick. It’s a modern-day Set it Off from what Tami tells us. Filming starts in mid-October … we’ll definitely be on the lookout for it!